The Neo Ice Recharge Solution is required to recharge your bandages, which therefore will provide recovery from heat, exertion and injury. The bandages are suitable for acute and chronic injuries, impact injuries, sprains, strains and swellings. 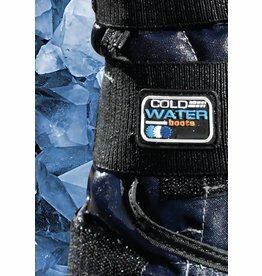 The Neo-ice bandages draw heat slowly and safely for measurable limb temperature reductions of 10ºC. This is not just a skin / surface effect, but draws and dissipates heat from deep within the limb tissue. Neo-ice is simple, convenient and inexpensive. 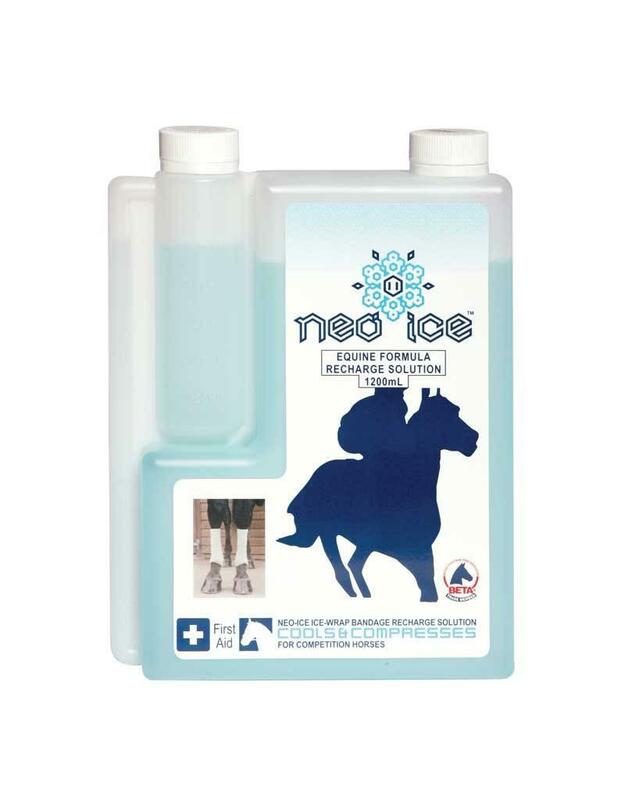 Avoid expensive vet bills and ice-bath machinery – use Neo-ice regularly and keep your horses in top condition and performing at their best. The Neo Ice Recharge Solution is required to re-soak the pre-treated bandage, after it has been used. 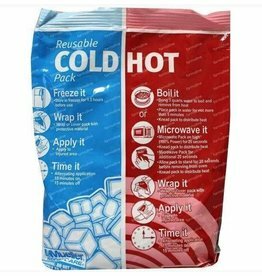 For best practice, purchase yourself a re-sealable sandwich bag, and then every time you require a bandage you simply place your Neo Ice bandage in the sandwich bag, pour your Neo Ice Recharge Solution over the bandage. Then seal the bag and let the solution soak in to the bandage…. Ready to use, just simply remove the pre-treated bandage from their packs and bandage where necessary. As a result the bandages will give 2½hours of cooling and will draw heat and reduce limb temperature by up to 10°C. 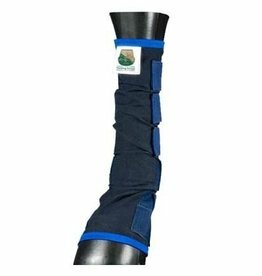 In conclusion a perfect product for recovery from muscle, ligament and tendon injury. 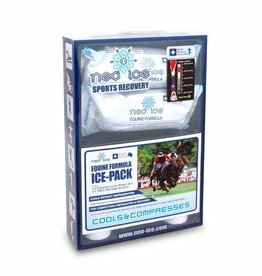 To re-use, just simply re-soak the bandages in Neo Ice Solution again and the bandages are ready to go again…..Simple!